Are you searching for the best Caribbean Wall Art Photography to decorate your home or office? 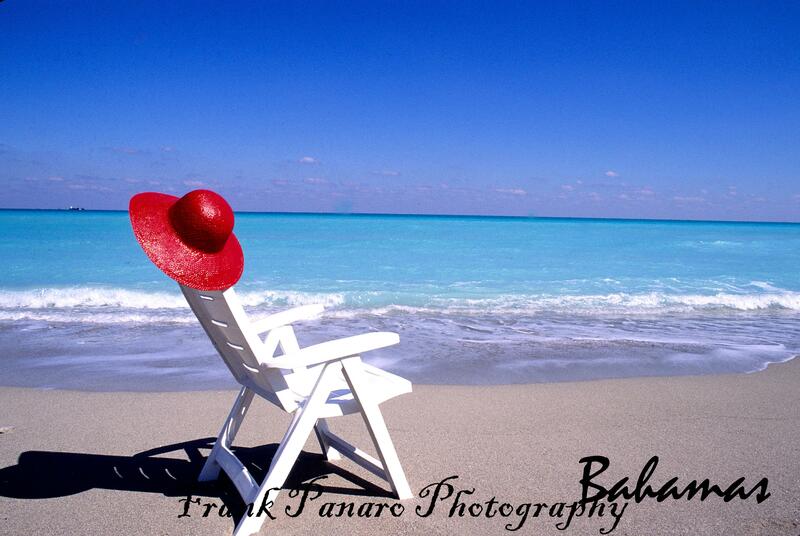 Frank Panaro is a professional stock and wall art photographer. He sells all landscape photos only on his site, and we may also shoot what your needs are specifically. If you are looking for beautiful Caribbean Wall Art Photography to decorate your home or office, then you have found one of the better photographers with many images availabe for purchase in many different media types such as Canvas, Brushed Alluminum, and Acrylic materials. All my years of travel throughout the Caribbean gave me the opportunity to capture at full high resolution, these lovelly images of the Caribbean. My home is full of my Caribbean Photography, and it creates a peaceful and tranquil enviroment perfect for any home. Looking for a beautiful Caribbean Sunset or Beach, a beautiful tropical flower, or the beautiful Caribbean Sea to brighten up your home, then give me a call at 760-289-0997 to discuss your exact needs. Go to my Wall Art Galleries and view what I have added so far, and alot more is coming throughout this year.I have photos from Aruba, Antigua, Barbados, Bahamas, Curacao, St. Lucia, St. Maarten, St. Martin, St. Kitts, Dominican Republic, Jamaica, Mexico and more. You pick the photo, and we do the rest, and deliver it to your door. We also will work with interior designers who use my images to decorate homes for their clients in all of Southwest, Florida. You may enter the website by visiting the Home Page, clicking on the photo, or on the above menu links. Here you will find hundreds of beautiful photographs and be able to get in touch with Frank. Click on Wall Art on top main menu, and after viewing his website you will see that Frank has some nice images available for all types of usages. Thank you for your interest in our photographic stock services and we look forward to speaking with you in regard to your photography needs in all of Southwest, Florida. The Best Caribbean Wall Art Photography available for sale on all types of media.